Contact EMIT customer service for information on proximity programming. TEAM5 is the most powerful and accurate ESD Test Acquisition Software on the market. 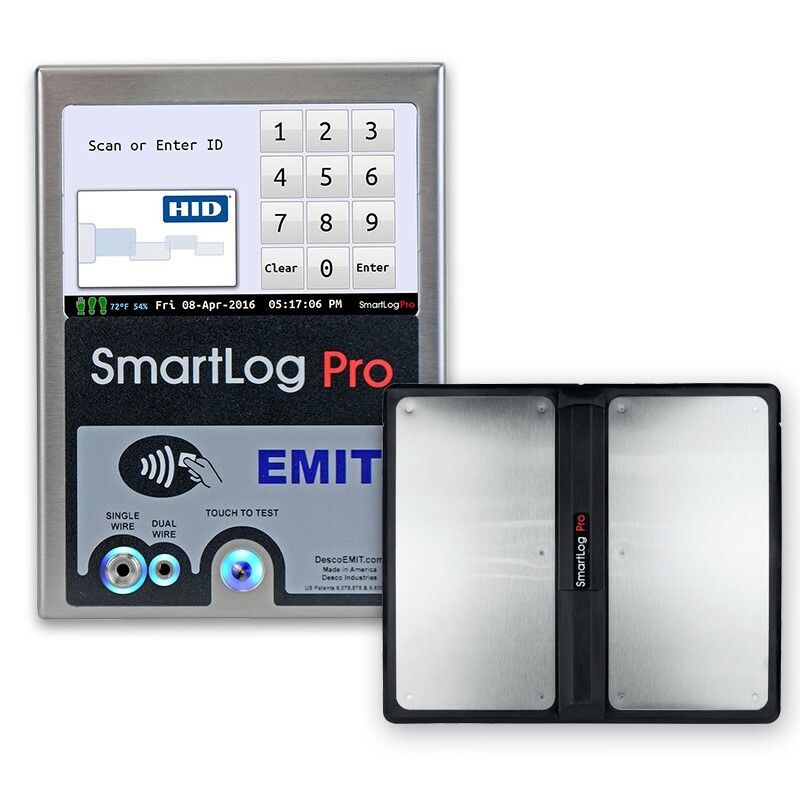 When used with the SmartLog Pro®, TEAM5 allows manufacturers and assemblers to automate the collection of ESD testing. 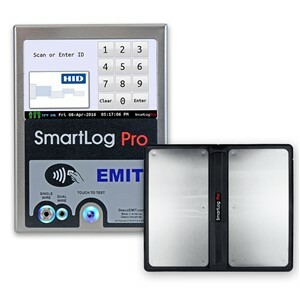 TEAM5 Software is not included with the SmartLog Pro® and must be purchased separately.